Branding design plays an important role in everything you do to represent your company. 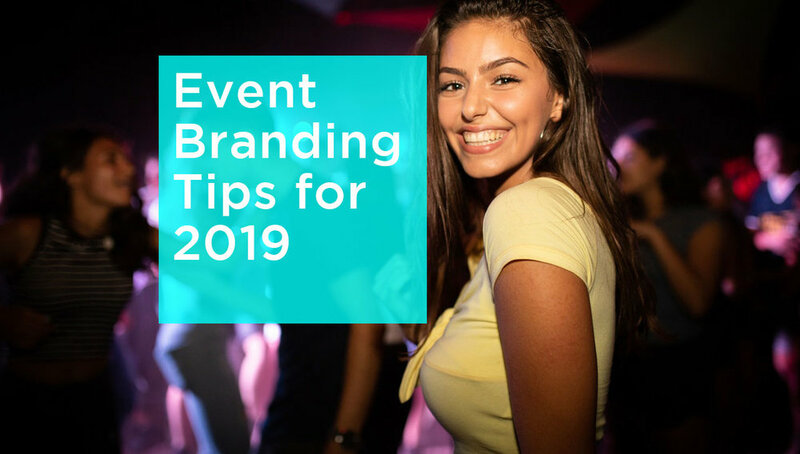 If you are looking forward to participating in a live event this year, you want to make sure your brand is well represented and looks as up to date as possible. With that in mind, here are some great event branding tips for the new year. Authenticity: Authenticity may not seem so much like a trend but more like something that goes without saying. However, there seems to be a change in morale that increases a demand for authenticity as time goes on. Therefore, any speakers you have at your event should have an innate sense of what your brand is, be well educated on any topics they might be asked and represent what your company is all about. If your event includes public speaking, the stage will be the center of attention. Therefore, you want to make your visuals as exciting as possible. Lettering and backdrop should include your logo brand design in your setting. You can also use dramatic lighting and modular stages to make the stage even more eye catching. We may think the world is becoming increasingly digital, but the need for personal interaction is still very much alive. That’s why events are such an important part of the branding experience. But beyond actually attending these events, people want to become immersed in them. Therefore, keep speeches short and be sure to incorporate activities that guests can participate in to help them better understand your product and keep them engaged. As the world becomes more eco-friendly, sustainability is something that is increasingly important to many people. They will be looking for it in your promotional material, the design of your booth, your presentation and your means of waste disposal. Because of this, sustainability can’t just be an afterthought. It has to be ingrained in the event planning and execution. If you are planning on being a part of an event in the coming year, think of making your display as relevant as possible, but don’t lose sight of the fact the most important thing will be representing your brand in a way that is memorable. That is why you need to make sure all your promotional material looks great. To this end, you might want to talk to local graphic design companies to see who will be best able to provide you with products that will make your brand stand out. If you are in the San Diego area, Lien Design is a branding and design agency you can trust. They will provide you with great looking promotional products and can even design a web site specifically for your event. If a live event is in the cards for you this year, make sure your company is represented in the best light possible. Find out how Lien Design can help you stand out from the competition.